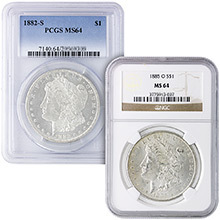 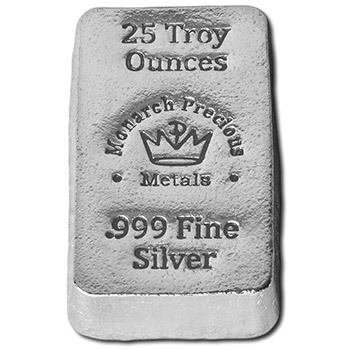 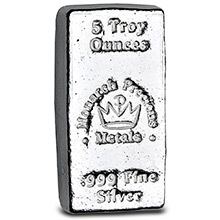 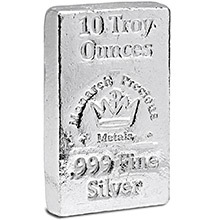 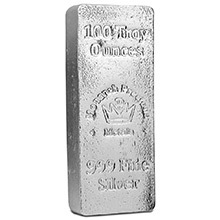 The 25 oz Poured Silver Bar from the Monarch Mint is a solid brick of .999 fine silver. 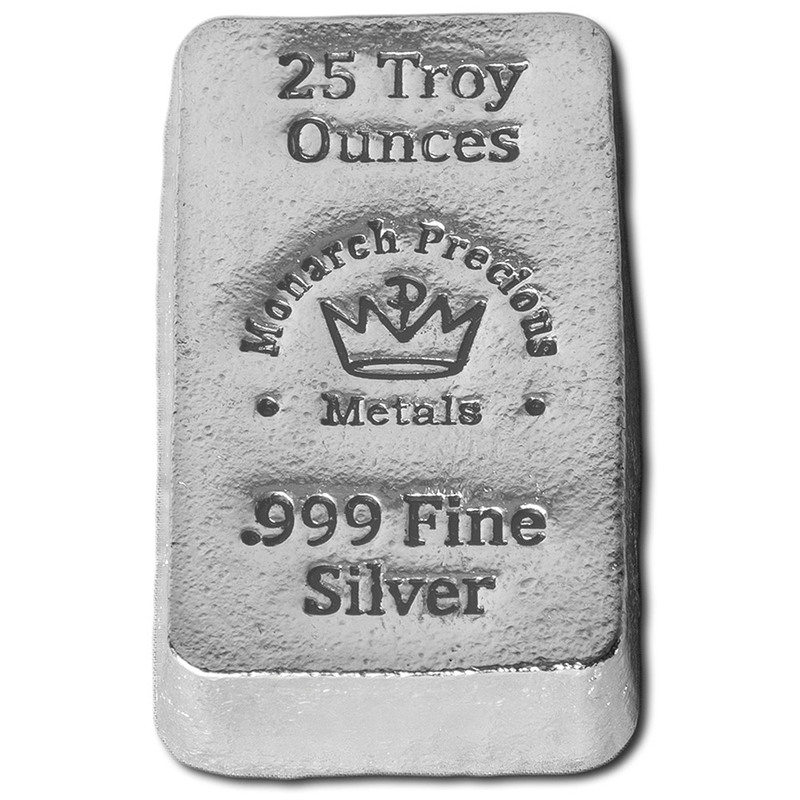 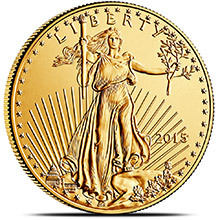 Each of these 25 oz silver ingots is hand-stamped with the Monarch Precious Metals signature crown logo, ".999 Fine Silver" and "25 Troy Ounces". 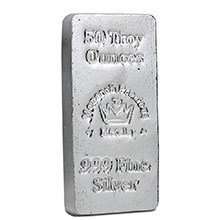 As you can probably imagine, this substantial silver bar feels great in-hand and would look just as good on your desk top as it would on the shelf in your safe.